Luxury river barge cruise vacations on the Irish hotel barge SHANNON PRINCESS II cruising the Shannon River. 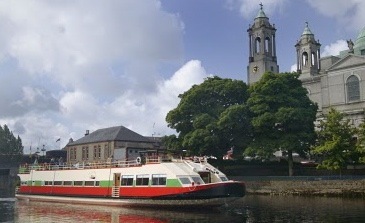 Treat yourself to a barging holiday and enjoy the Irish culture and beautiful countryside. Sorry, no videos at this time.